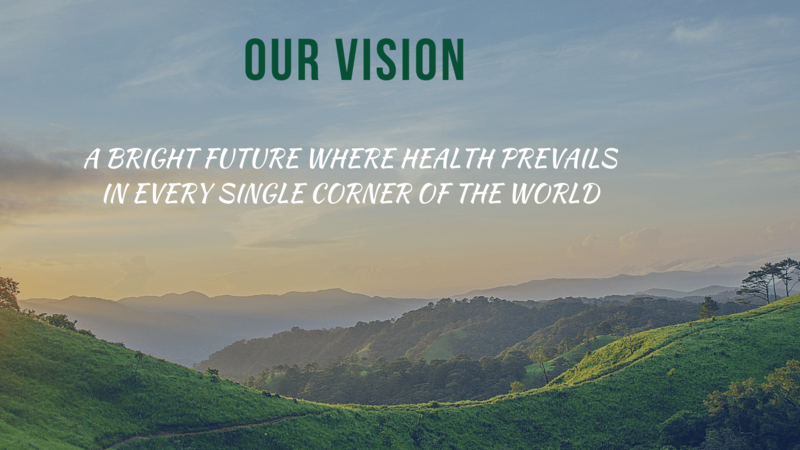 Health4TheWorld, is a Federal Tax exempt 501(c)3 organization and a 100% volunteer-driven nonprofit designing solutions for global health problems by continuous engagement with individuals facing these challenges daily and leveraging new technologies. All the services are provided free-of-cost, customizable to fit local needs. 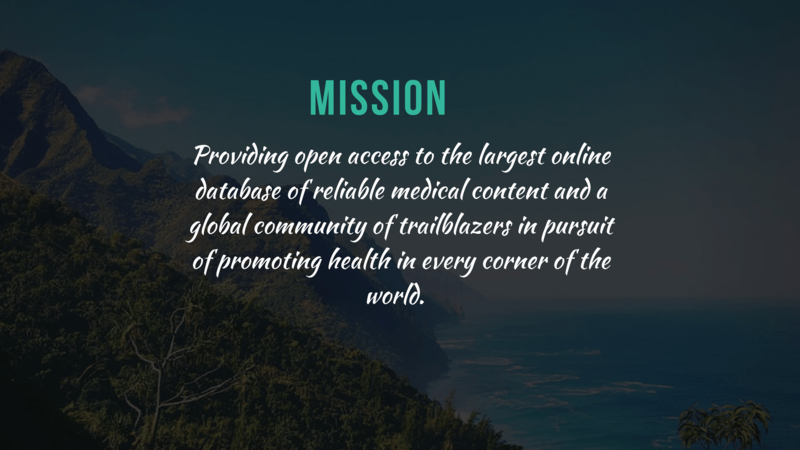 H4TW Education Platform “Health4TheWorld Academy” aims to be the largest online education platform to educate doctors, nurses, healthcare workers, and allied healthcare professionals especially in low resource settings.